More internal studios could be affected in the future. Confirmation has arrived that Motiga, the developer behind the promising yet often troubled free-to-play MOBA-esque shooter Gigantic, has been shut down by publisher Perfect World Entertainment. “All of Motiga was acquired by Perfect World last year. Perfect World decided to announce the arrangement as [a] partnership by the directions from corporate for the reason we were not privy to. 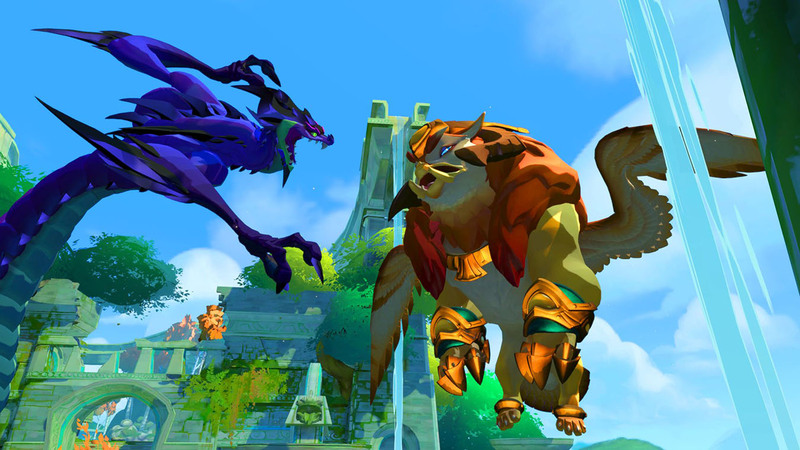 While fans of Gigantic can breathe a sigh of relief for the time being, Chung’s statement implies that Gigantic’s days could very well be numbered, and that additional development studios within Perfect World Entertainment’s portfolio might suffer similar fates.